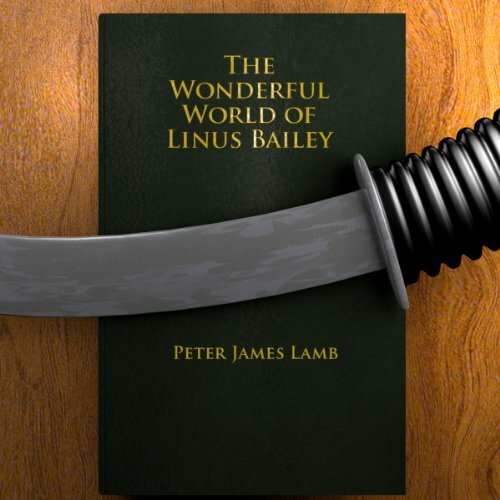 Showing results by narrator "Peter James Lamb"
The Wonderful World of Linus Bailey existed, until recently, entirely within Linus' head. That was okay until the morning of his tenth birthday, when it all came true. Welsh coal miners singing in the garden, a camel, a headmaster who turned evil and a school that became a castle, these all became the backdrop to the much bigger question: Would Nigel Bailey, his Yorkshire Ninja dad arrive in time for his birthday, or would Linus be trapped down a mine for ever? Immerse yourself in the mind of a ten-year-old British schoolboy as he learns to cope with a brand new world.